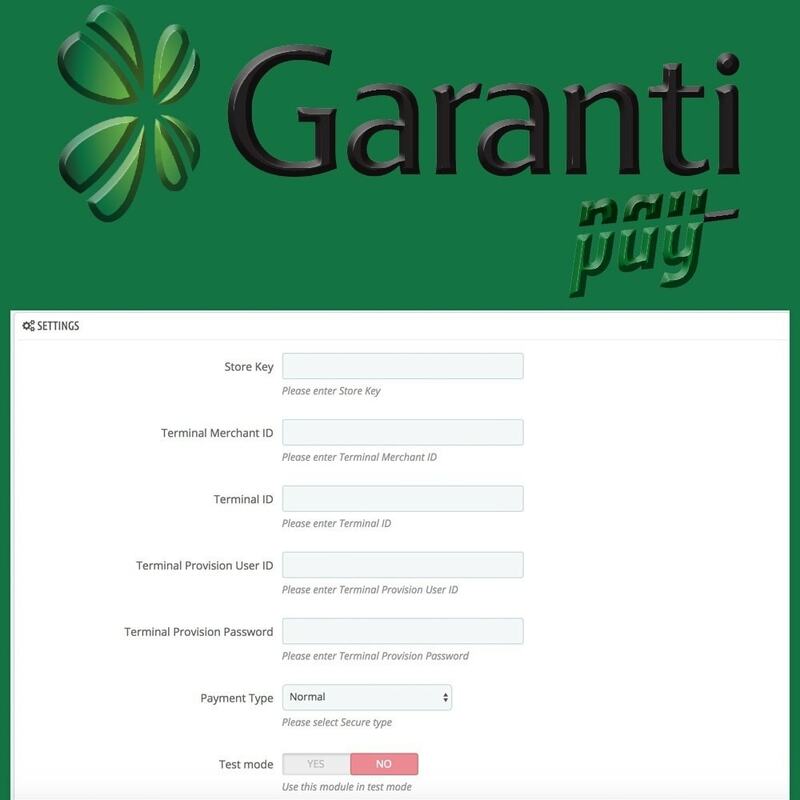 If you want to accept payment from Turkey customers on your own site, you can easily integrate GarantiPay Sanal POS into your system. Sitenizde satış yapmak istiyorsanız Garanti Sanal POS’u sisteminize kolaylıkla entegre edebilirsiniz. 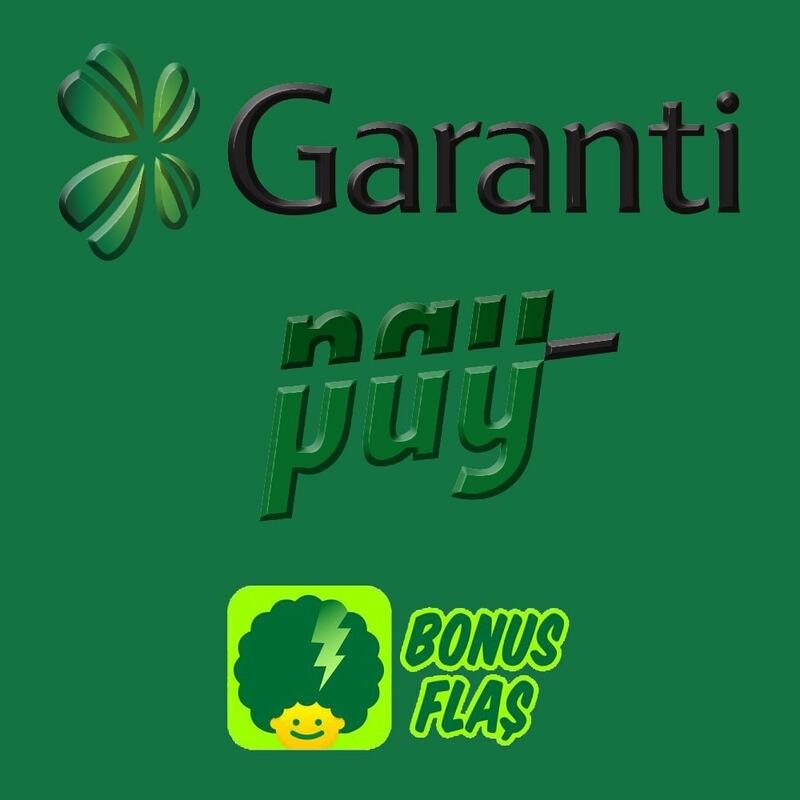 GarantiPay is one of the world's largest payment providers. 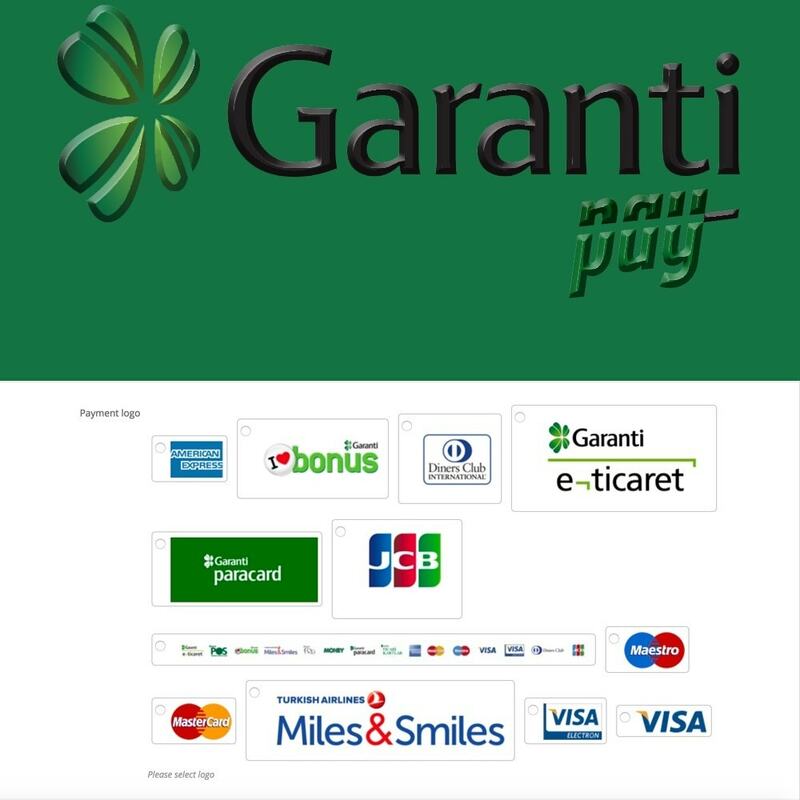 GarantiPay is used and trusted by many popular e-commerce stores in Turkey. Their strategy is to approach customers in “clear” and “responsible” manner, improve customer experience by offering products and services that are tailored to their needs. Enhanced security. Functionality of 3D secure payment and fraud protection. Help to improve cash flow. Receive funds quickly. Also, the option to pay in installments are available.